Fill out the form to get this valuable 12-page planner. 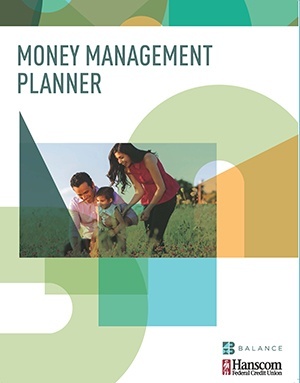 Download our free Money Management Planner. This valuable guide includes worksheets, tips and strategies to help you make a financial plan with the money you have. It's easy to read and simple to follow. The tools you need to build your financial plan are all here. Fill out the form on the right and download your copy today!